Re: What is this? 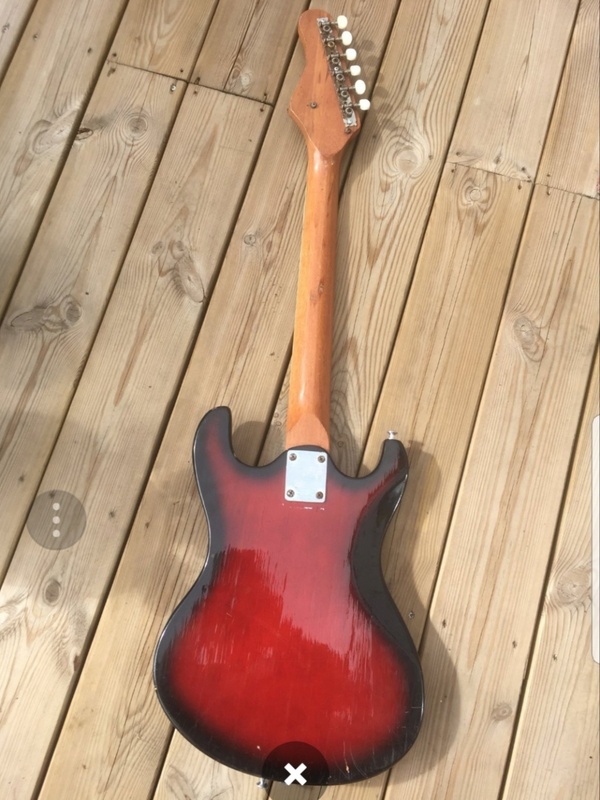 Looks like a westone 60-70? Made in Japan no doubt. 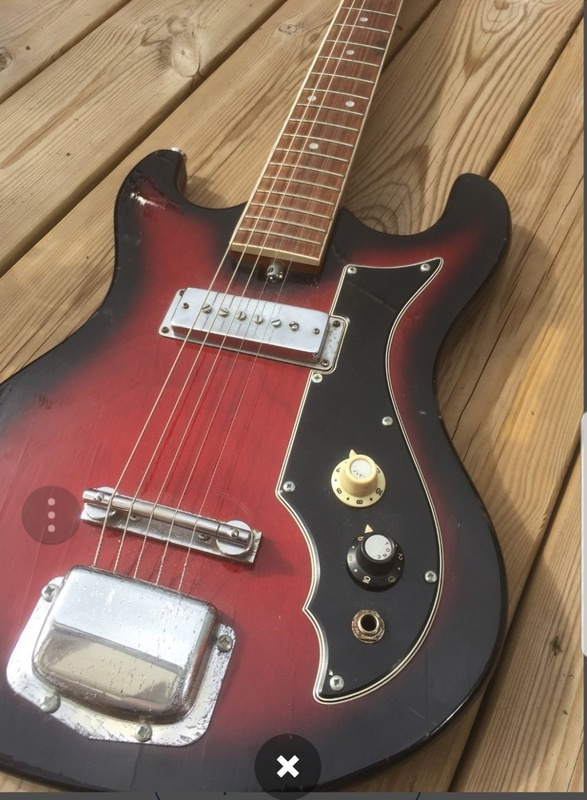 Some of those old Jap guitars were all we could afford back in the day. Cheap and cheerful but no where near the quality of Mats Westones. 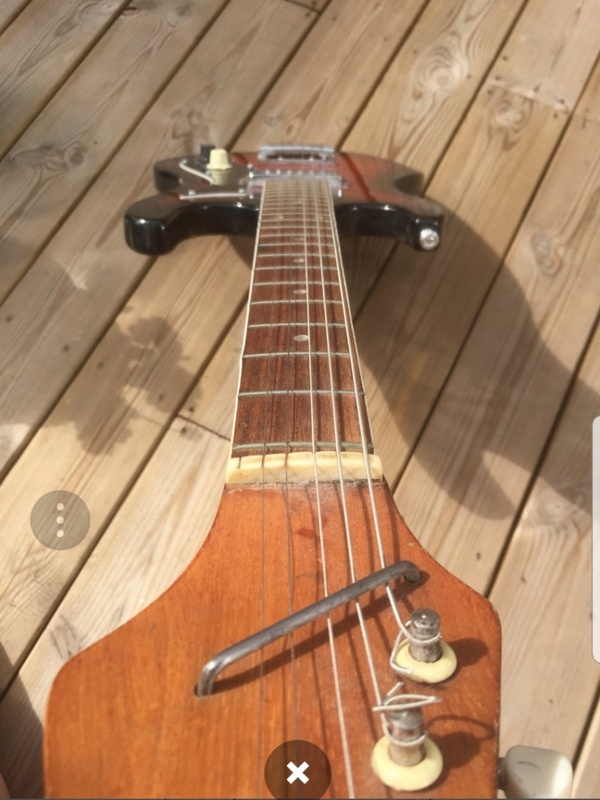 I was in a guitar shop in Bundaberg a week ago, and the bloke there had a Teisco about this vintage on the bench; one that had what looked like gold foil pickups. He finished up what he was doing with it - he had bought it for himself - and fired it up through a Fender Blues Junior amp and it was a fabulous noise; great for slide with a little overdrive- and this bloke could play!! - and with reverb and echo, just the ducks guts for surf music! They're not my thing, but I can certainly see why people do like 'em notwithstanding the nostalgia thing as Damian points out! Right on, that pickup may sound fantastic! I don't think it's necessarily a valuable piece, not many are hot after these old cheapies. I just got my self a thunder 1 藍. In stead haha. It was claiming to be a t 1a in the description, but its not. Funny actually, i Think the neck is from a 1a. It has the Black logo ( as on the website) and the truss cover say thunder 1 a. But no active for sure haha. Maybe it was a bad day in the Mats factory haha.i Will add pictures soon.